Rely on the certainty of God’s love to bring hope to a hurting world, Chuck Kelley challenged graduates at New Orleans Baptist Theological Seminary’s commencement May 14. Consider the “unspeakable sacrifice” of Christ, Kelley said. While other religions have altars and sacrifices of incense, grain or even animals, only the Christian faith has “God Himself as the sacrifice,” he said. The cross of Christ, the “centerpiece of the New Testament,” won salvation and eternal life for any person who seeks forgiveness, regardless of past sin and failure, Kelley said. Drawing an analogy of a young child who tumbles down the stairs, Kelley said a parent at that moment picks up and comforts the child rather than talking about the center of gravity and tipping points. Such an explanation may be true, but it is “useless,” Kelley said, noting that what’s important to a hurting child is the reassurance of the parent’s love. “When you know that you are in the grip of an all-powerful God … a God who knows your name and loves you and demonstrated His love for you at great cost and sacrifice, it makes all the difference in the world,” he said. Believers are never separated from God’s care, Kelley said, pointing to Romans 8:28. Because no life is ever beyond redemption, Kelley said believers must remember what God has done for them and be faithful to tell others that God’s love will change lives. The 2016 NOBTS and Leavell College class included 241 graduates. 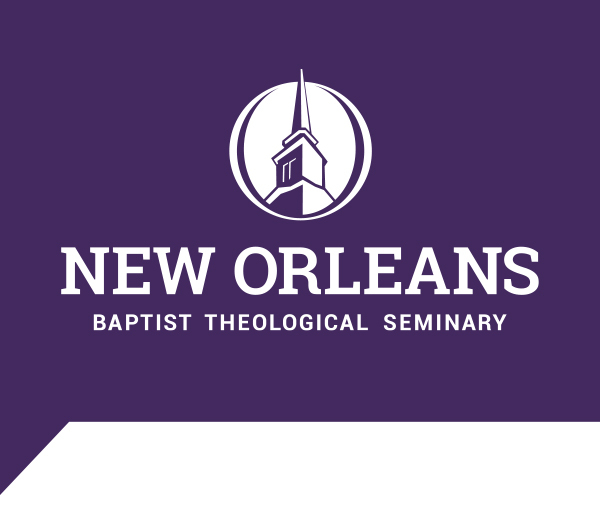 NOBTS conferred 138 graduate degrees and certificates, including four doctor of philosophy (Ph.D.) degrees, four doctor of educational ministry degrees and 14 doctor of ministry degrees (D.Min.). An additional 103 graduates received Leavell College degrees and certificates in a separate commencement May 13.